The latest odds for the 2012 Belmont Stakes and run for the Triple Crown were released today shortly after post positions were drawn. 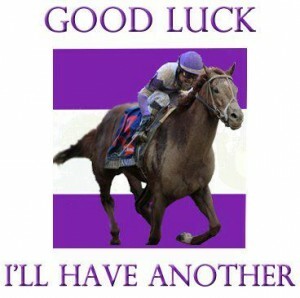 Favored I’ll Have Another will start from gate eleven with 4-5 odds. 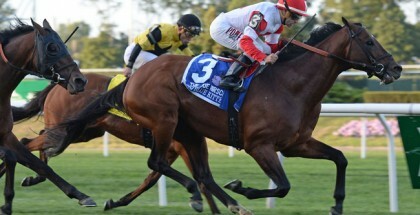 Belmont Stakes 2012 Contender I'll have Another draws post number eleven today and is favored with 4-5 odds. Experts suggest that I’ll Have Another is at a disadvantage starting from gate eleven. Only two other horses in history have ever finished first from the historically poor gate number eleven. Ah, but this is the time when everyone who reads the statistics gets jaded. 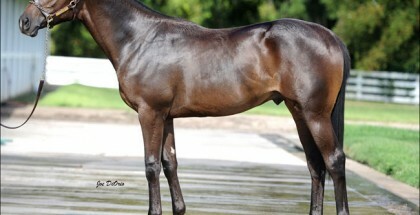 Let’s not forget that the favored I’ll have Another is an extremely strong contender. Follow your heart while placing your bet on this race. And never gamble with your lover’s money…its simply bad luck. 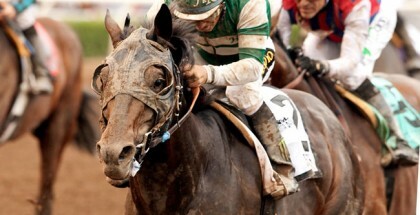 You can watch the I’ll Have Another try his chances at The Triple Crown Saturday June 9, 2012 at 6:40 PM EST. on NBC.